A Twitter list is a curated group of accounts that share similar interests. It will show a stream of their tweets on a real-time basis. 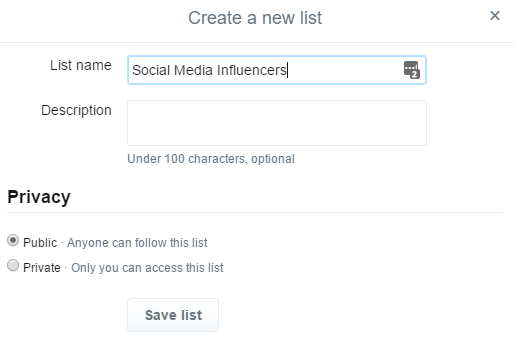 Any Twitter user can create own lists or subscribe to existing lists created by others. We may have close friends, family members or social media influencers from whom we want to get regular updates. It is hard to find their tweets from your home feed and impossible if you follow thousands of accounts. You can turn on mobile notifications for such important accounts, as we know. But a Twitter list is the most practical method. It won’t disturb you with continuous alerts and will collect all tweets from the selected accounts to view when you sign in next time. With Twitter lists, you can keep updated with changes and follow major accounts in an organized manner. The success of your marketing initiatives depends on social activities like relationship building and regular interactions with influencers. You can add anyone to Twitter lists without following them. Create as many lists as you want with close friends, co-workers, competitors, marketers, freelancers, etc and respond them at frequent intervals. A few of them may be high profile users and they will start noting you after some level of interactions. This process will slowly boost your marketing efforts and deliver long-term outcomes. Sign in to Twitter and tap Lists from the menu or visit Twitter.com/lists. Click on Create list button from the right sidebar. 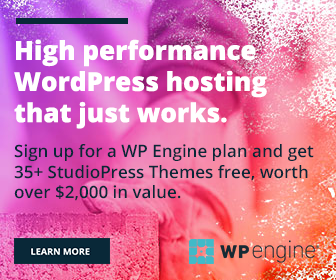 Enter a name for your list and an optional description. Choose whether it is a public or private list. Anyone can view and subscribe to a public list. But a private list can be viewed by the owner only. Finally, Save the list. In the next step, you can add members to the list. Search them by username, name or brand. 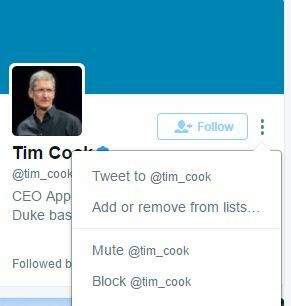 I searched for Tim Cook and got a couple of profile lists having the same time. Tap three dots icon next to the desired account, to open more user actions. A small window will open, choose Add or remove from lists from it. Now it should show available lists in your account. Choose your list and tap Create. The account is successfully added to the list. It is like a social media group, the only difference is that no third party tweets will be displayed there other than from your list members. Open a Twitter profile to add the account to your list. Tap three dots icon from the right end. Choose Add or remove lists option, like we saw earlier in this post. 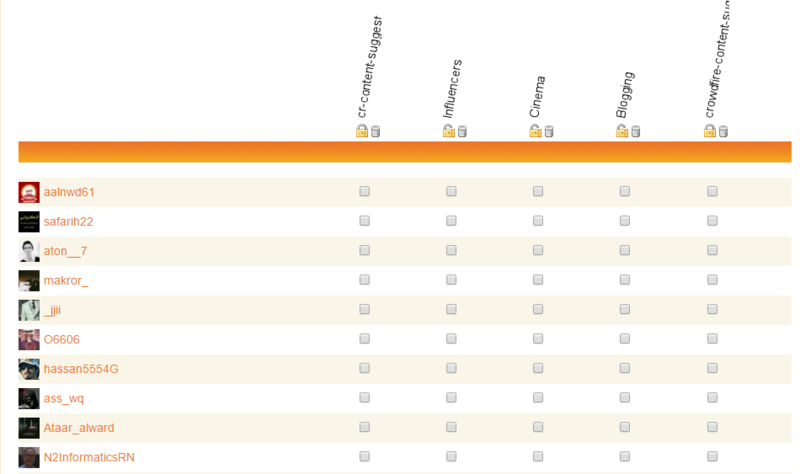 Choose your list and click on Create list. Done. In two ways you can remove a member from the list. Visit a particular list from which you want to remove the members. Click List members menu from the left sidebar. It will show all list members. Otherwise, go to the user profile (like in the above screenshot) and tap three dots icon from the right end. Choose Add or remove from lists option and uncheck list names. Tap Create list button to save. The account will be removed from your list and his tweets won’t appear in the list page anymore. We need to visit each list or following or followers pages to manage their membership. It is a quite difficult task especially if you try to include a large group into a list. Twitlistmanager is a third party app to manage all your Twitter lists, members from a single page. It is free and easy to use. Sign in to the app using your Twitter username and password. Now it will fetch people you follow and Twitter lists in your account. The results display in a table format where you can see user accounts in rows and lists in columns. Put a tick mark under each list to add a member to the list. Similarly, uncheck the box to remove him from a list. Tap save changes to update your Twitter lists. The app can be used to create a new list as well. Tap the relevant button from the top left screen, under your username and manage members in it.